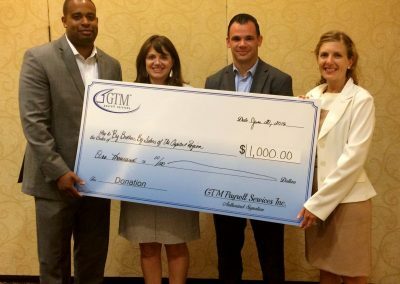 GTM is committed to giving back through community involvement. 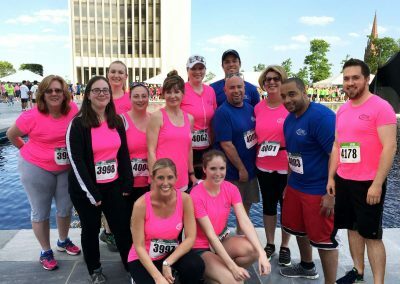 We focus our efforts on youth and women’s organizations that promote health and wellness programs. 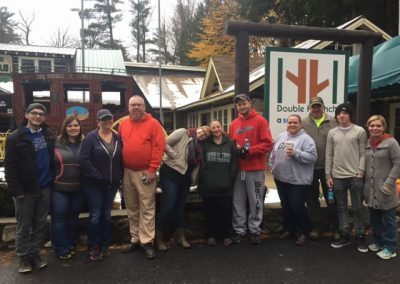 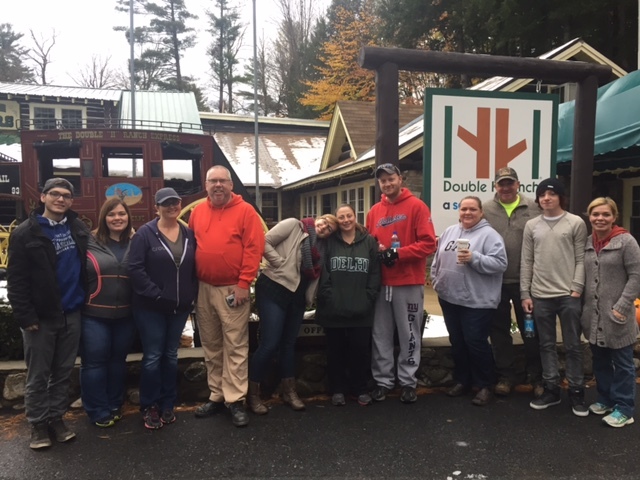 GTMers and family members help clean cabins at the Double H Ranch, an organization that provides camp services to seriously ill children. 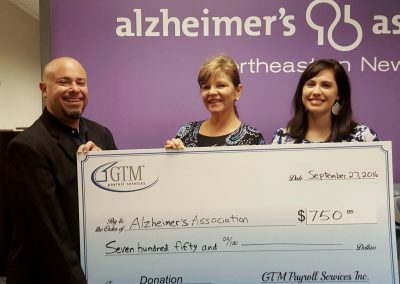 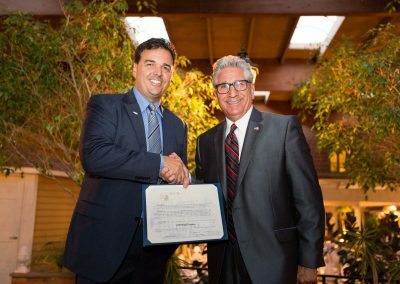 GTM receives a NYS Assembly Citation certificate from Jim Tedisco for 25 years in business..
Donation to the Alzheimer’s Association, part of our $25,000 in donations for 2016. 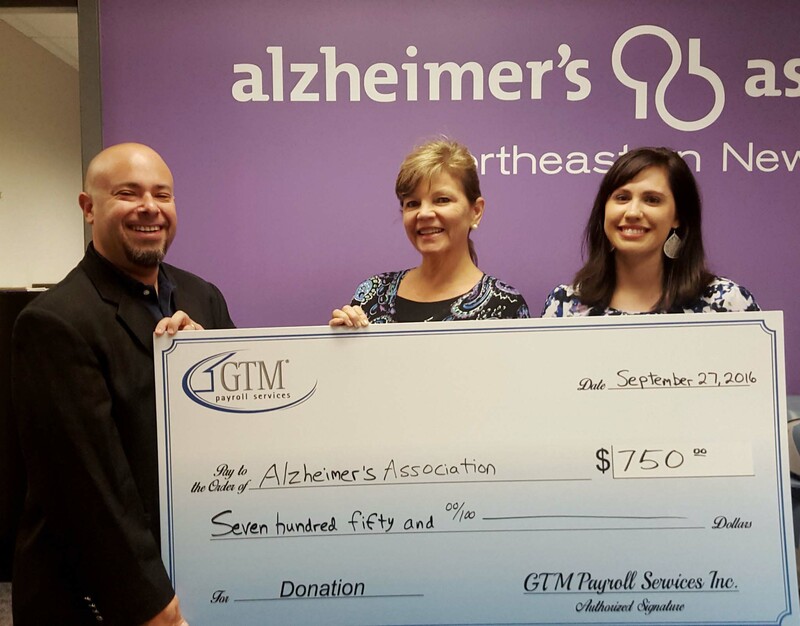 Ronald McDonald House receives a donation as part of GTM’s $25,000 community support for 2016. 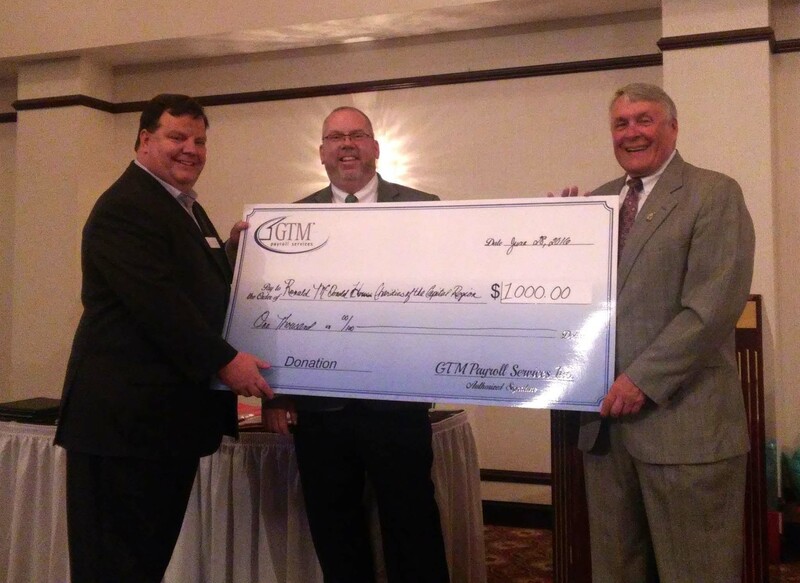 Donation to Big Brothers Big Sisters, part of our $25K in community support for 2016. 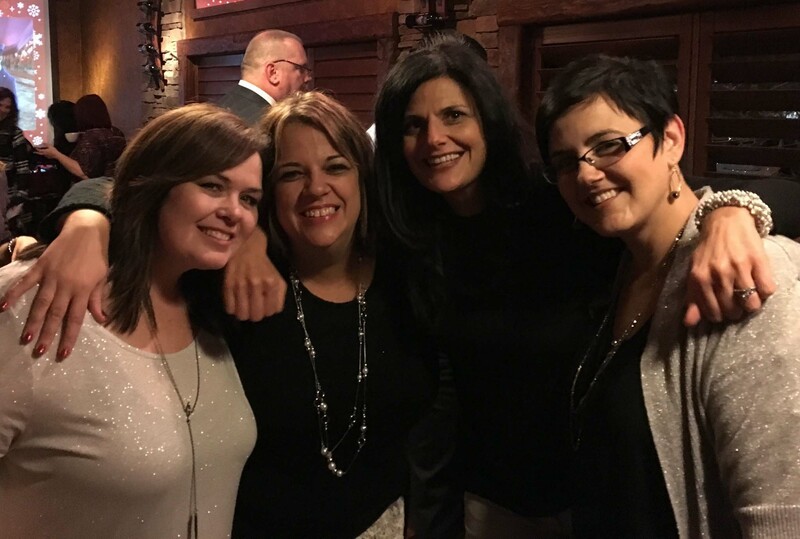 GTM employees celebrated the holiday season with a fun outing at Pasta Pane in Clifton Park, NY. 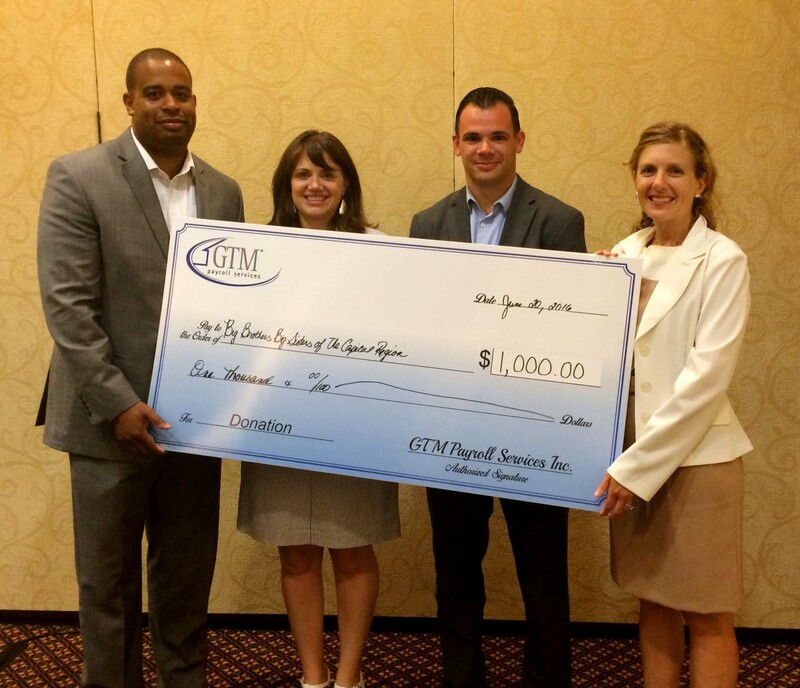 GTM celebrated the opening of its new office in Glens Falls, NY with local business leaders and community members. 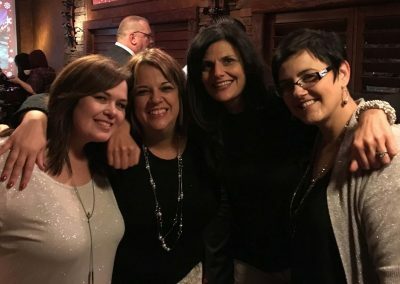 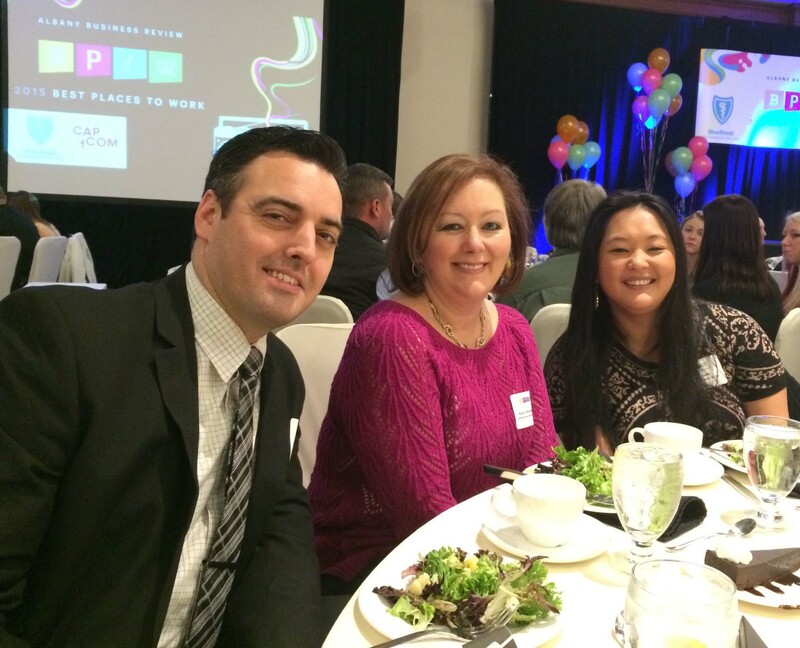 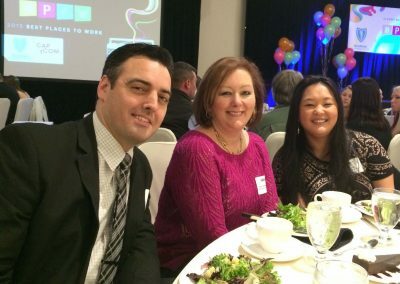 GTM employees attended The Business Review’s Best Places to Work celebration that honored the best work environments – including GTM Payroll Services – in the Capital Region. 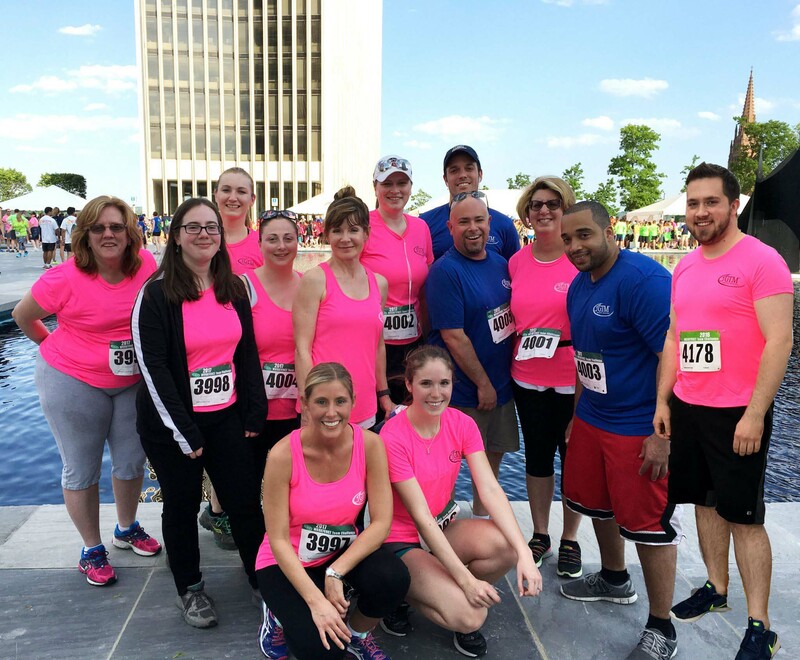 GTM employees participated in the CDPHP Workforce Challenge in Albany, NY. 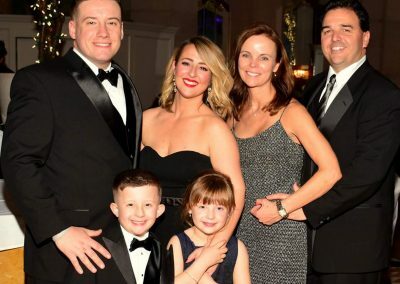 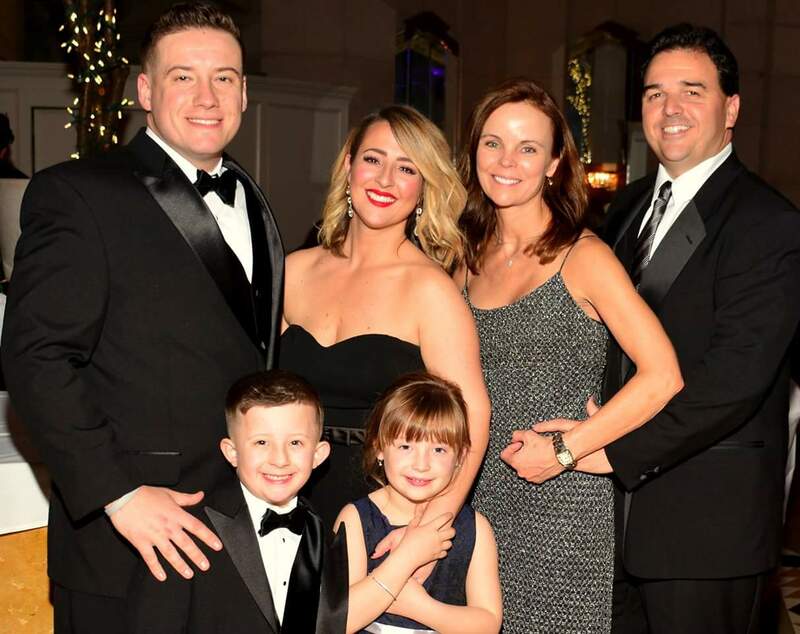 GTM’s Guy and Diane Maddalone attended the Make-A-Wish Foundation of Northeast New York’s gala with our “adopted angel” and his family. 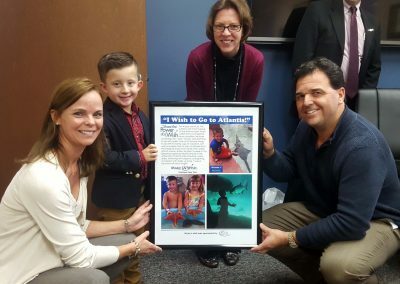 We met our “adopted angel,” five-year-old Nicholas Desso, who visited the Atlantis Resort to see the sharks, swim with dolphins and play in the water park with his family.